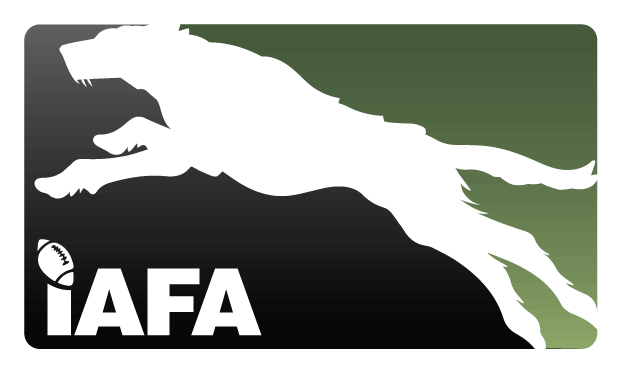 IAFA are pleased to announce the Irish Wolfhounds’ next friendly fixture against the Belgian Barbarians in Belgium on Saturday 7th September 2019 (venue to be confirmed). The Wolfhounds come off a thrilling and historic first international win against the Barbarians last October at the Navan RFC, Co. Meath. While losing to the Irish Wolfhounds in a close game, the Barbarians got back up on their feet and added a significant landmark first success as a national team against their close neighbours the Dutch Lions. 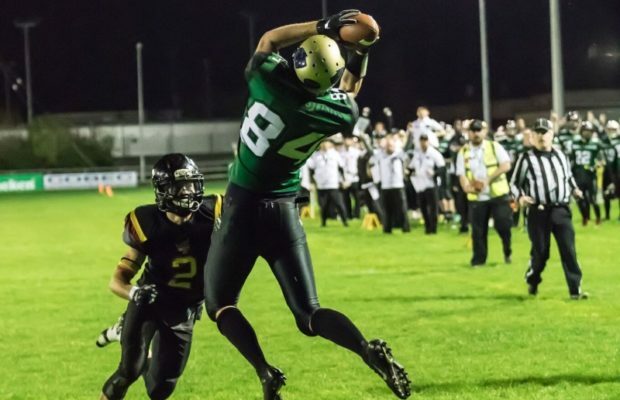 The Belgian Barbarians are ready to welcome and take on the Wolfhounds at home in a rematch that is sure to be another close and gripping game not to miss for all American Football aficionados and especially Irish Wolfhounds supporters. The Irish Wolfhounds are also looking forward to make the trip to Belgium to validate their first win and progress further towards the building of a strong Irish National Squad and ultimately participate in European and International competitions.